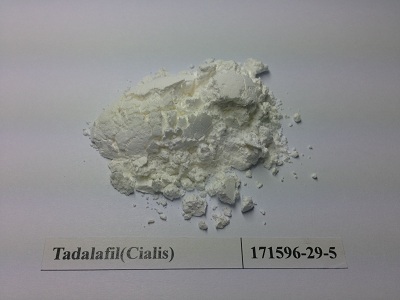 Shanghai Taigui Pharmaceutical Technology Co., Ltd, a leading supplier of fine chemical in China, is located in China 's largest international trade metropolis shanghai, The unique geographical conditions of Shanghai are favorable for transportation. 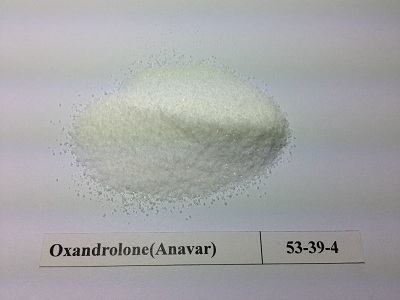 The company Is a production and trade integration company,and invests large fund and brains to R&D department to research fine chemical, biochemical, pharmaceutical & its intermediates products that fit the demand of the market. 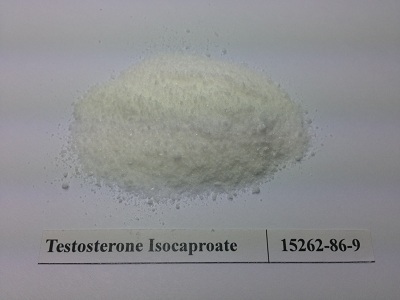 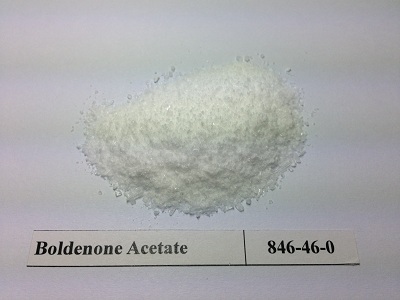 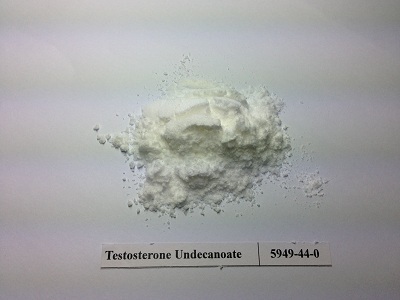 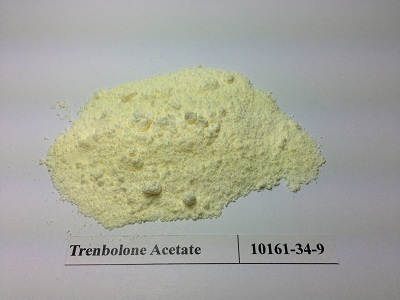 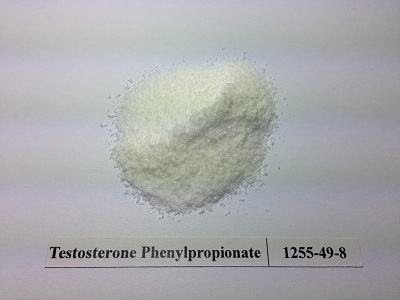 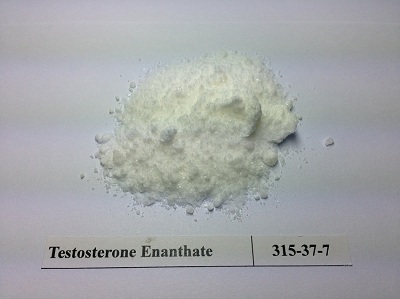 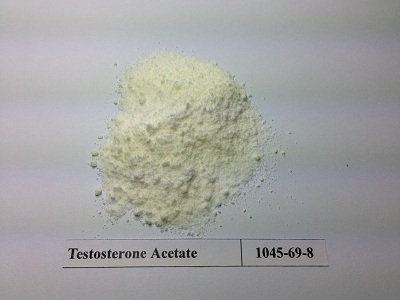 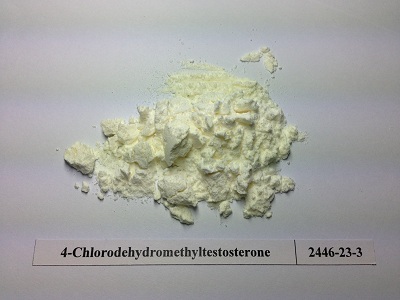 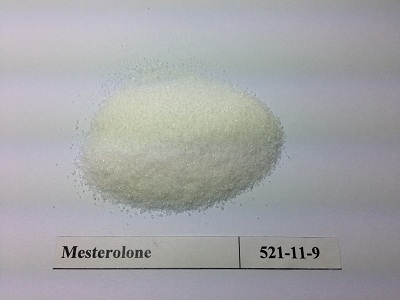 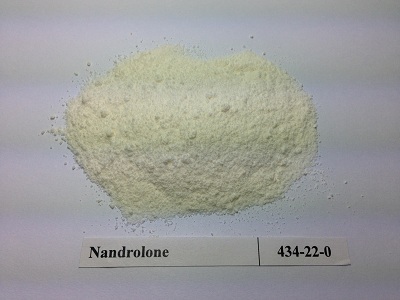 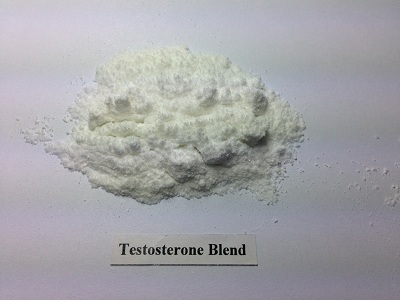 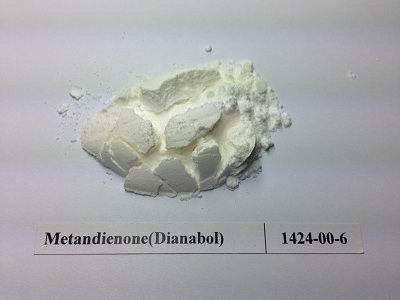 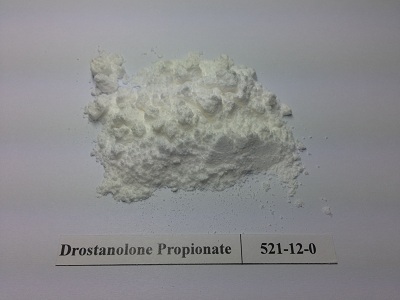 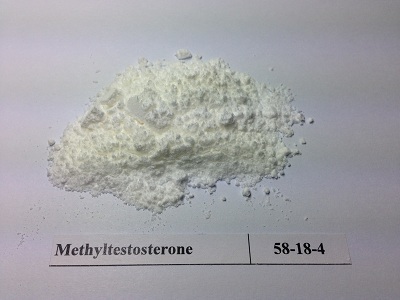 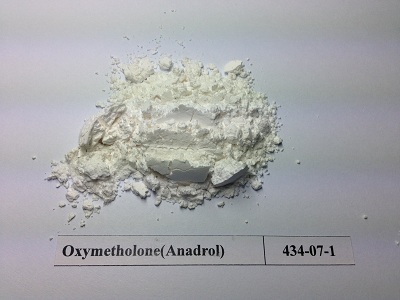 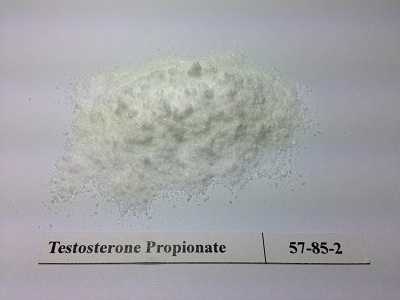 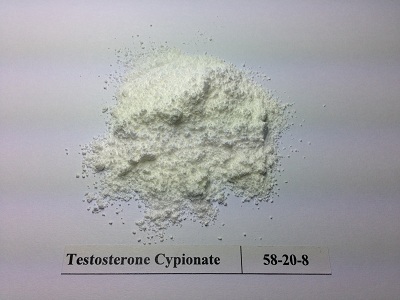 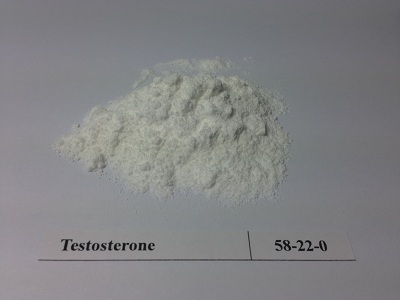 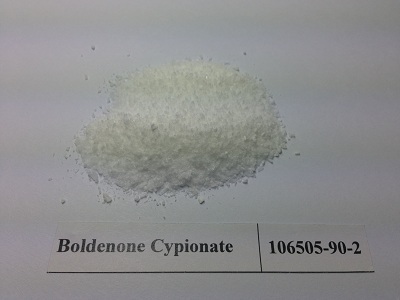 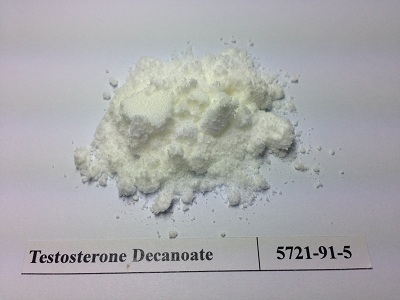 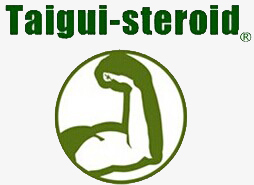 With the growing market of steroids, They gradually into the steroid production industry, and focus in steroid industry, has Become the European and American anabolic steroid markets main supplier already, especially for Testosterone series, Such as Testosterone, Testosterone Eanthate, Testosterone propionate,Trenbolone Acetate, Anavar, Dianabol, Anadrol, Deca-durabolin, Boldenone Undecylenate, Masteron, Sustanon250, Turinabol etc. 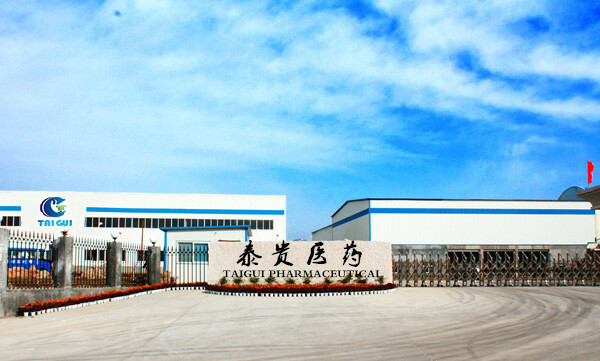 The company capital asserts is above 500 million RMB.According to the GMP standard,the company has built 10000 m2 plant equipped the advanced equipment. 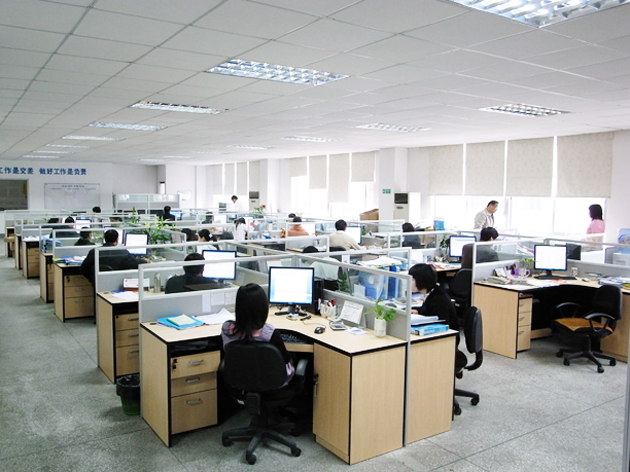 The factory has a complete Q.A. 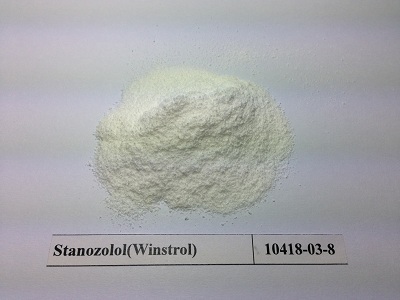 & Q.C.system.We own several sets of analyzing instruments with high efficiency and high sensitivity, such as HPLC, GC and UV spectrophotometer to analyze and control the products. 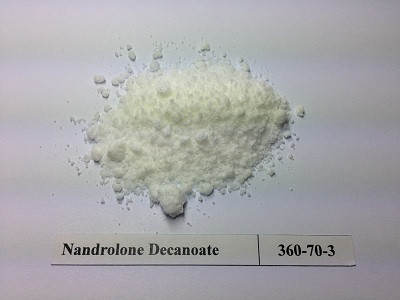 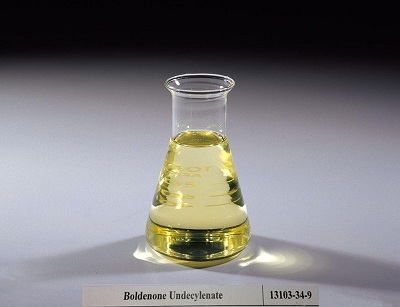 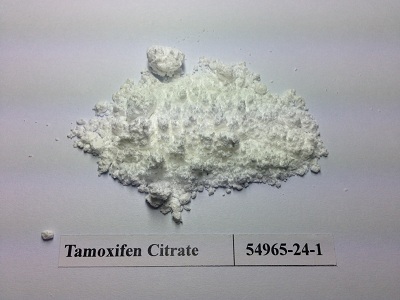 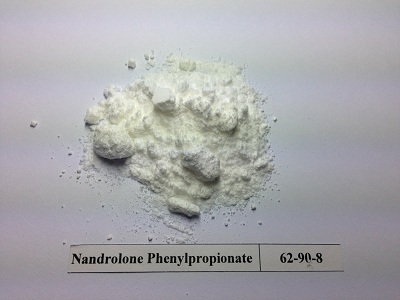 The company has gotten the approval of ISO9001.We have the authority of export and import, the fine chemical, biochemical, pharmaceutical & its intermediates distributed by the company are sold both in the domestic and international market and highly recommended by our clients.In order to develop the market further, we are eager to cooperate with the manufactory and trading company around the globe to make a prosperous future.